Last year was my first incursion into the young and modest festival when I joined a couple of my friends to watch How Much Does Your Building Weigh Mr. 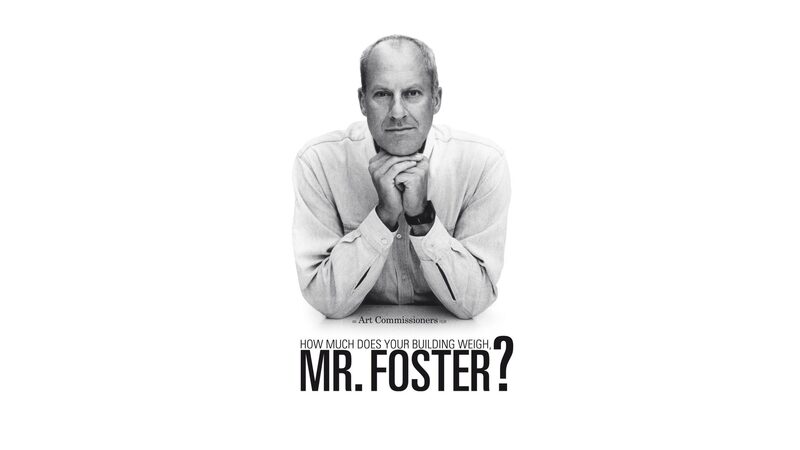 Foster?, a fascinating documentary on the life and work of Lord Norman Foster, one of the greatest architects of our time. By this time of last year I had just started this blog of mine, which had not yet taken such a decisive step towards the analysis and discussion of film. Because of that, I did not devote a single line of my experience in this blog. This year I go into the festival with the desire to catch a few films that interest me as an architect and a cinephile. First of all are two very well-received documentaries, one called Detroit: Wild City and the other The Pruitt-Igoe Myth. From what I have read, both pieces are engrossing experiences that touch upon principles of urbanism and the decay of urban spaces and how that affects the lives of communities and entire cities. 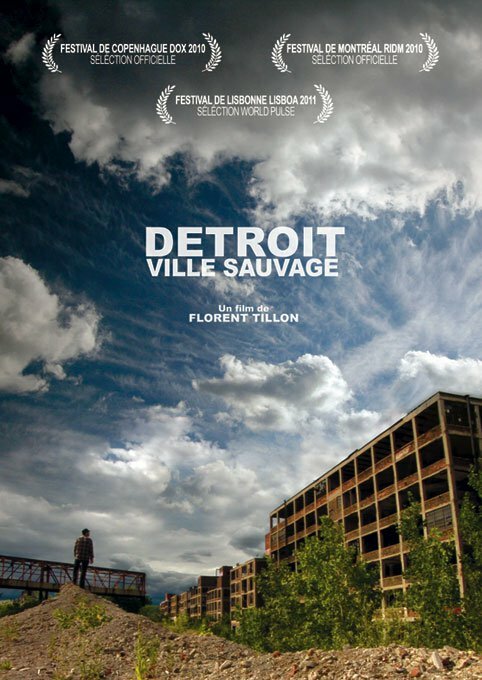 These are films that go well beyond architecture to explore the human ramifications of poor planning and economic shitfs. Another film that might be worth checking out is the piece on Eames: The Architect and The Painter, which is the first full-length feature on the life and work of Charles and Ray Eames, the famed couple that went on to make a mark in architecture and furniture design. A.O. Scott from the New York Times called it “lively, gratifying…. appropriately busy and abundant: full of objects, information, stories and people, organized with hectic elegance”. There are other pieces that might be worth checking out and I will hope to have the time and the company to enjoy this event as much as I can. Follow the link to the event’s website and stay tuned for my continuing coverage of the Festival as part of my Architecture and Film series. I am going to be out of town that weekend, unfortunately, but that looks like an awesome event. Can’t wait to see your posts about it, Niels. Oh, very nice. You should remind me when the date gets closer. Have you been before? Oh yes, loads of times. But I haven’t been back in a while. I LOVE Chicago! I might squeeze at the opening night tomorrow to see “Unfinished Spaces”, we will see.